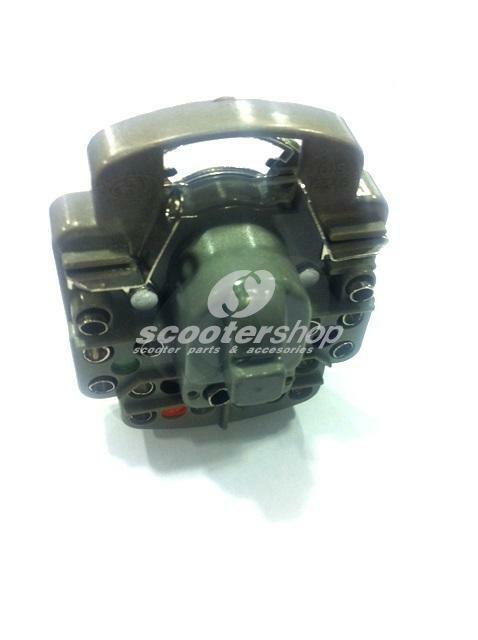 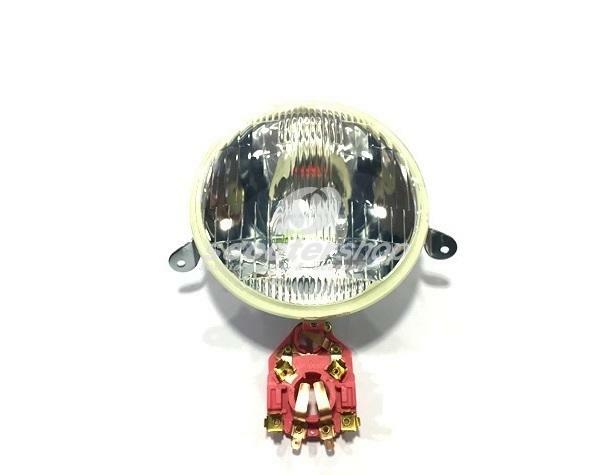 Headlamp Body Fender Light for Vespa 125 V30 - V33 , d: 95 mm. 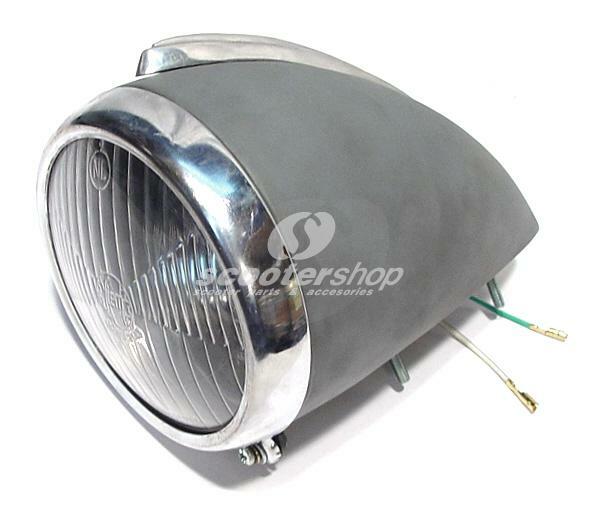 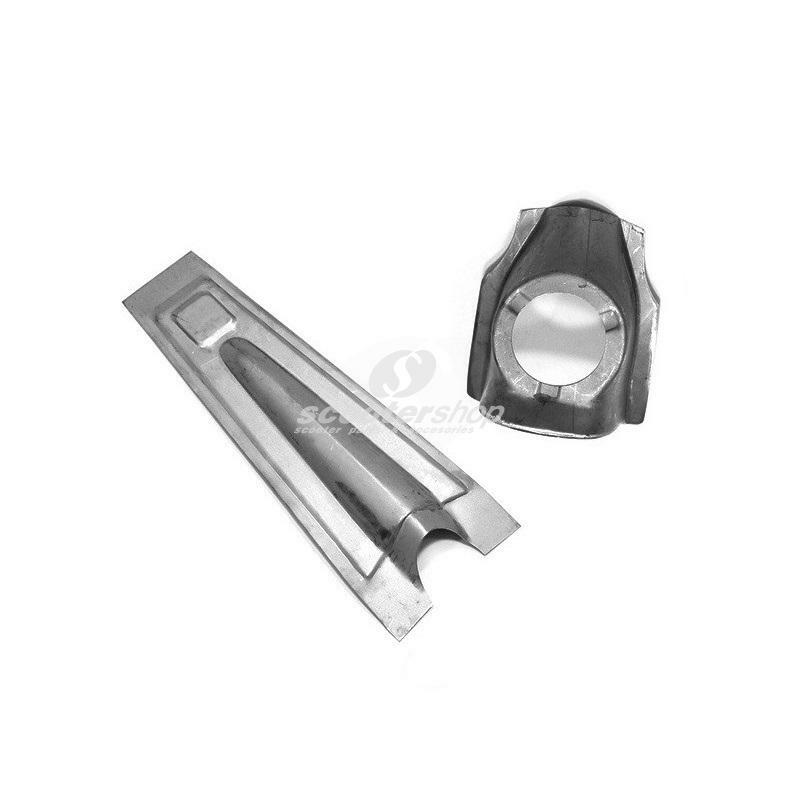 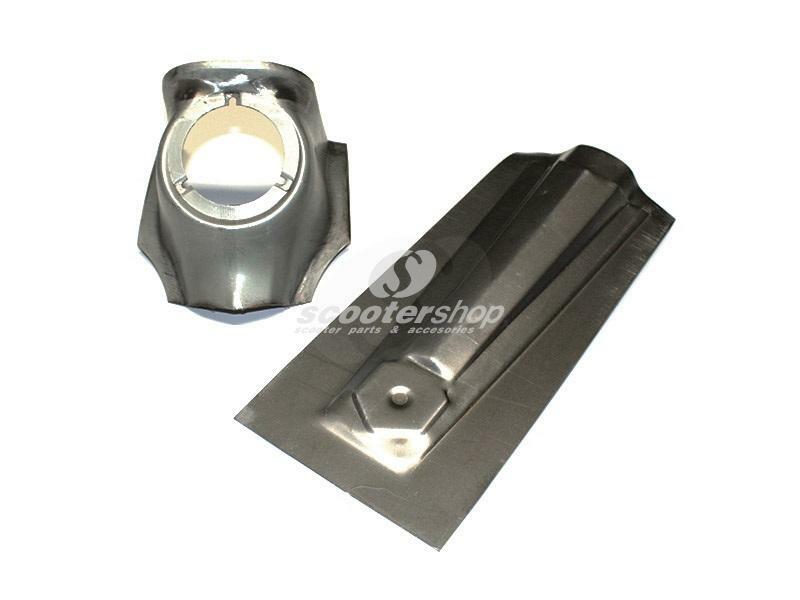 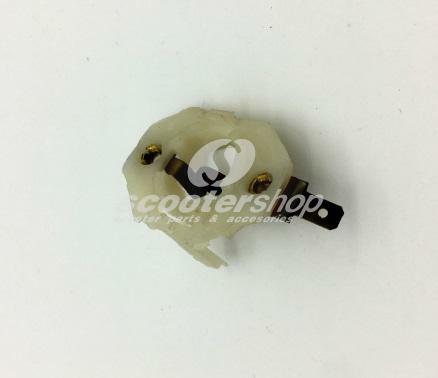 Headlamp Body Fender Light for Vespa 125 VM2, VN, d: 105 mm. 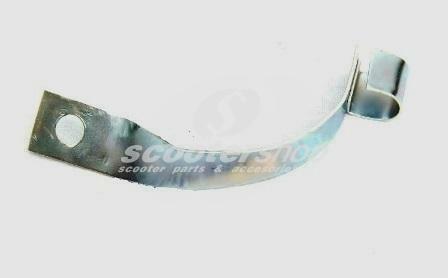 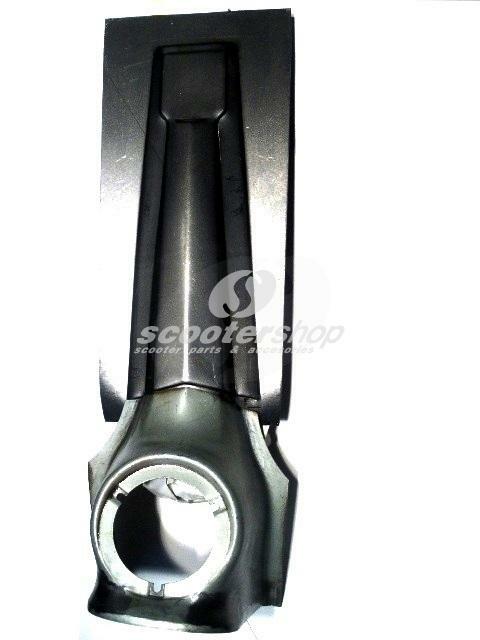 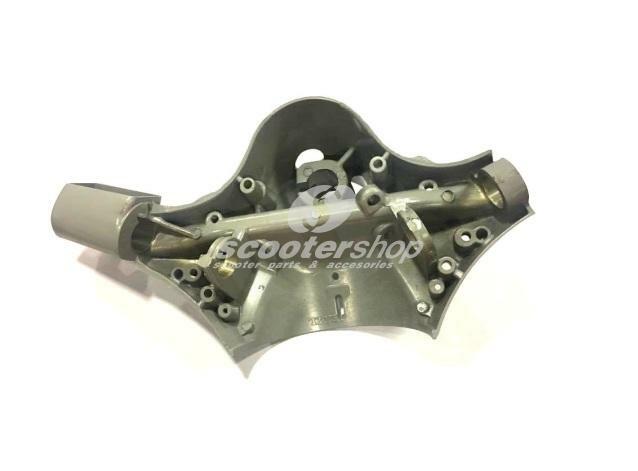 Headlamp unit for Vespa GTR , TS,SPRINT V. , RALLY 180-200 , d : 130 mm, glass . 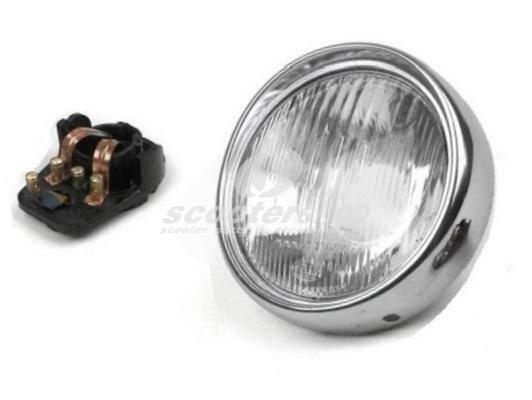 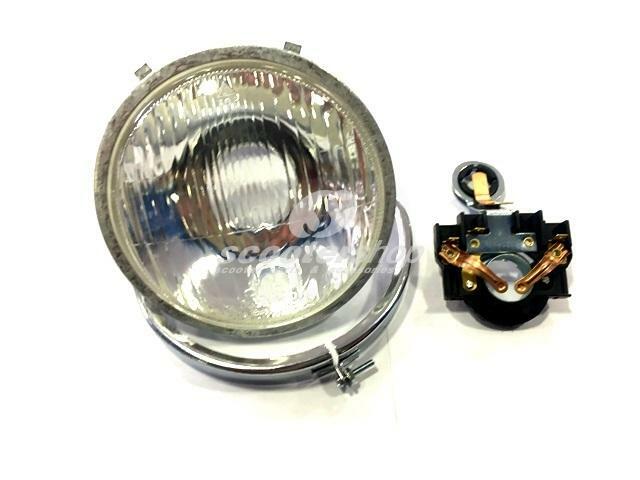 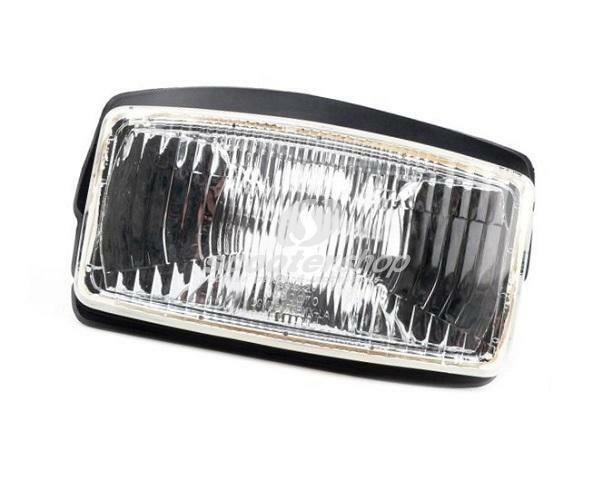 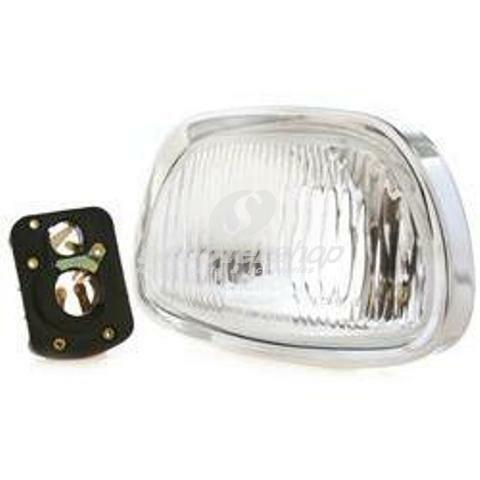 Headlight (glass, not plastic) for Vespa PX (with bulb holder BA20D - 12(6)-35/35 or 25/25 and BA15S 12 (6)/ 5 W) without lamps. 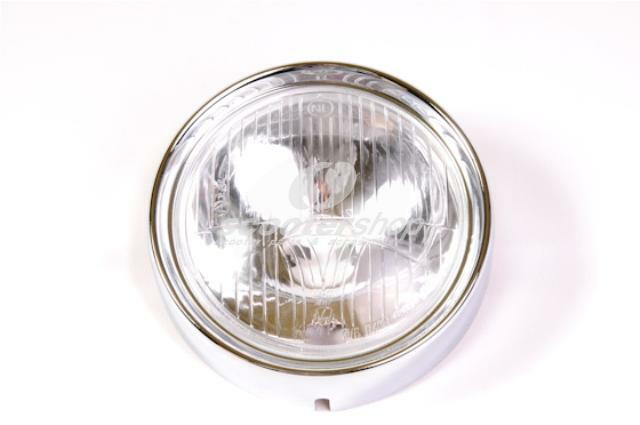 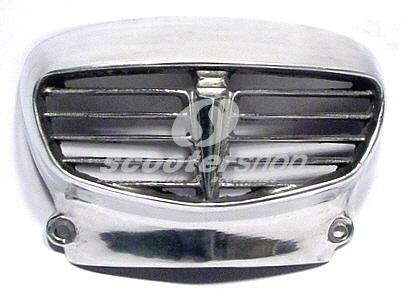 Headlight complete, glass, 115mm, with chrome rim and bulbholder for Vespa Super 125-150- Primavera, ET3. 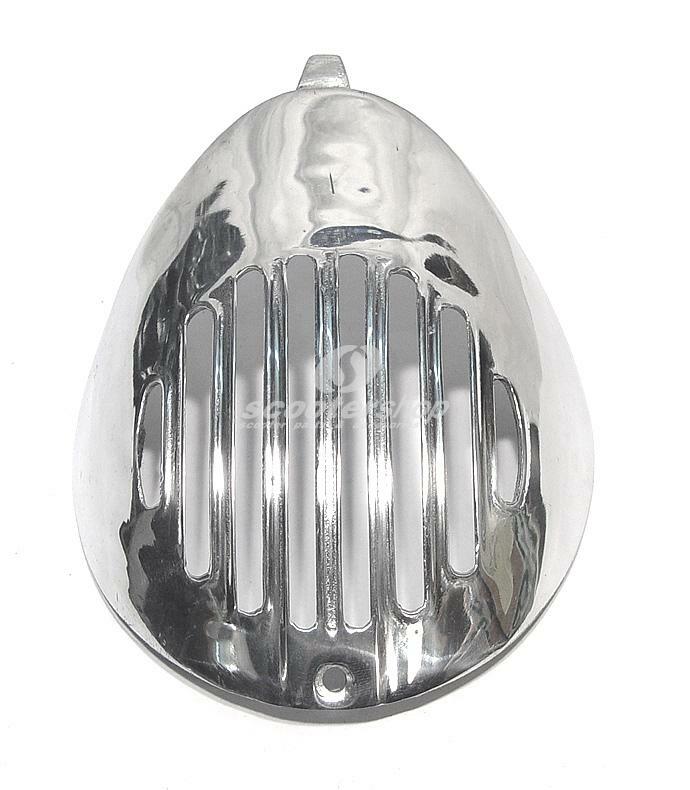 Headset Cover for Vespa Cosa 125-200 FL uncoated, with mirror holes. 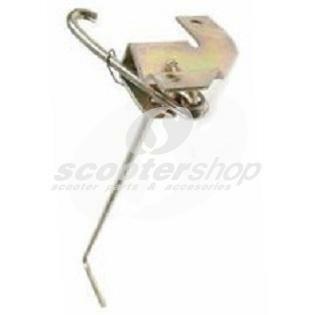 Hook Seat for Vespa PE before 1982 with external locking of the cowls. 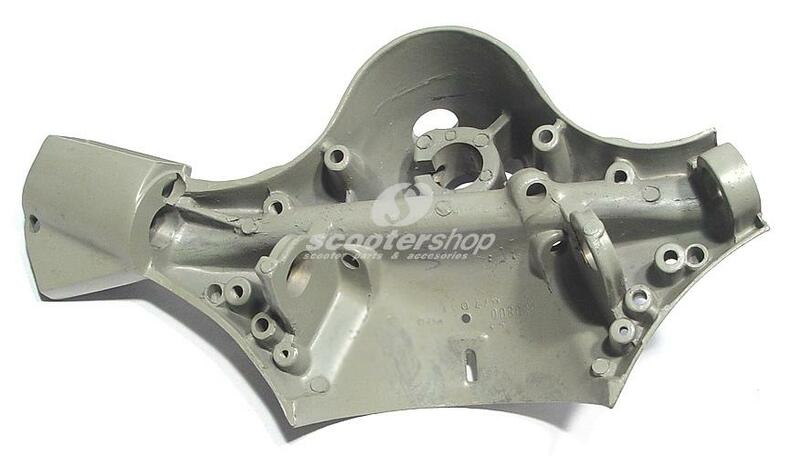 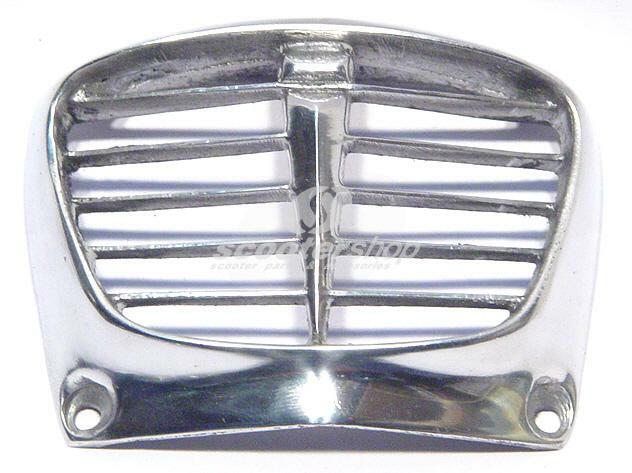 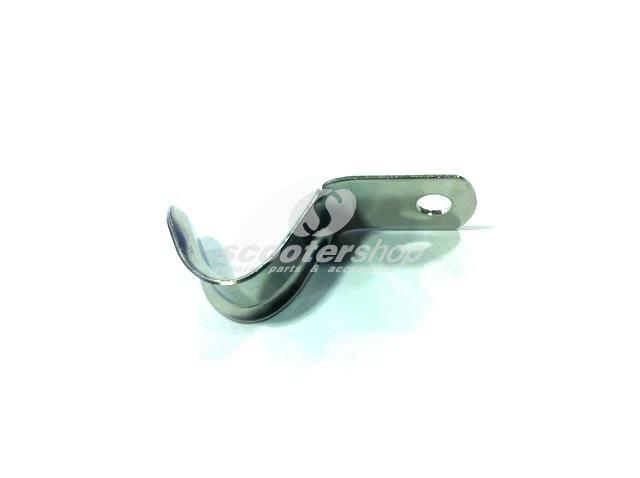 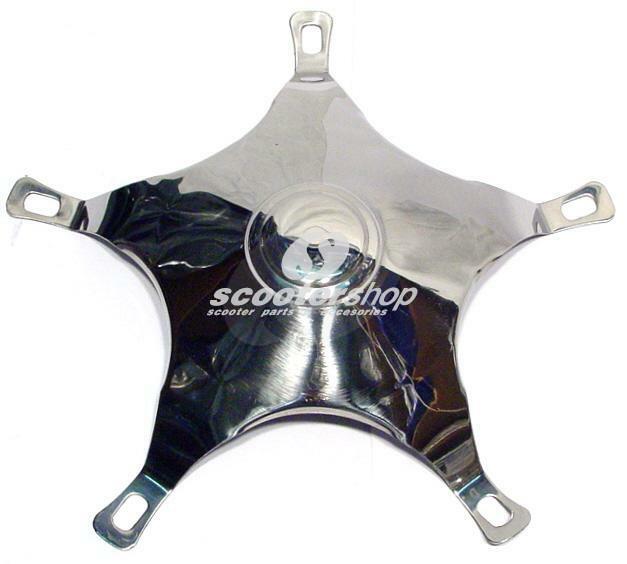 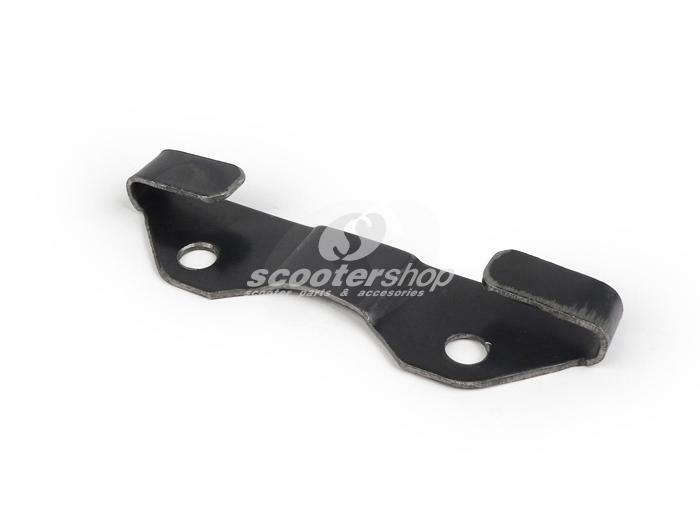 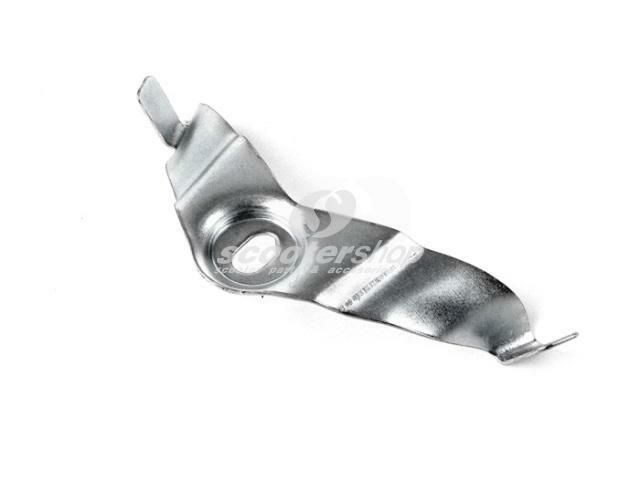 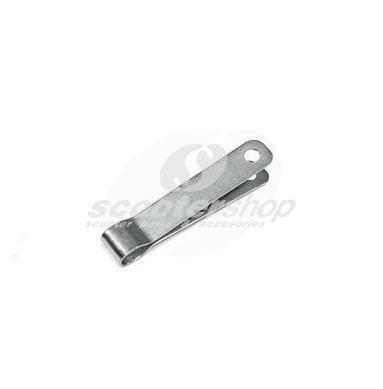 Hook stainless steel for Vespa with single seat front . 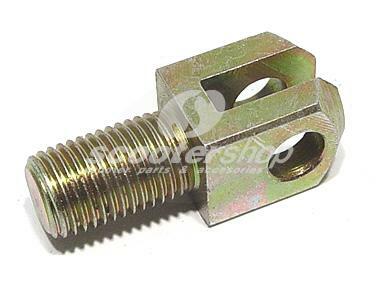 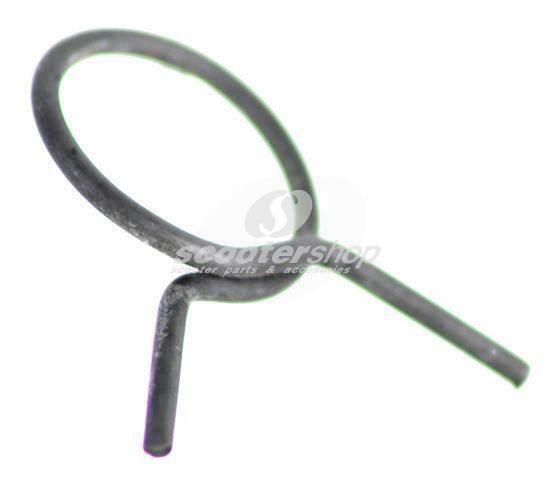 Horn ''shell'' shape for 6-12 Volt and AC, Ø 72 mm diameter and 4 holes for the fixation. 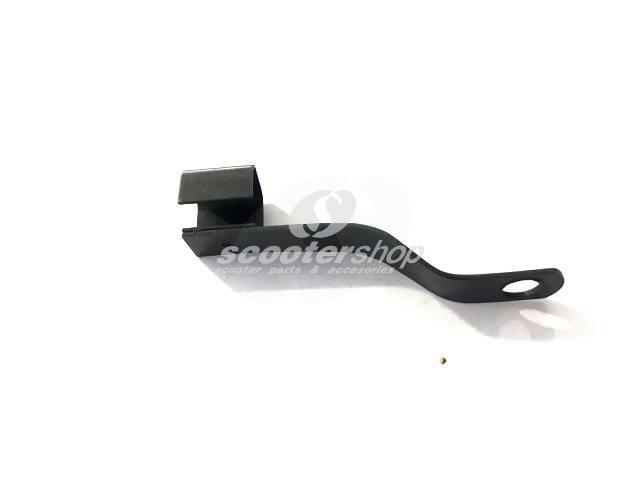 Ideal for Vespa models w/o battery such as Sprint, Rally, V50. 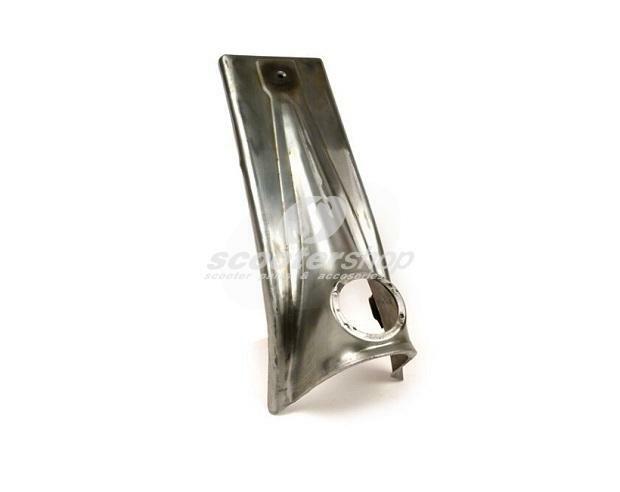 Horn cast for Vespa 50. 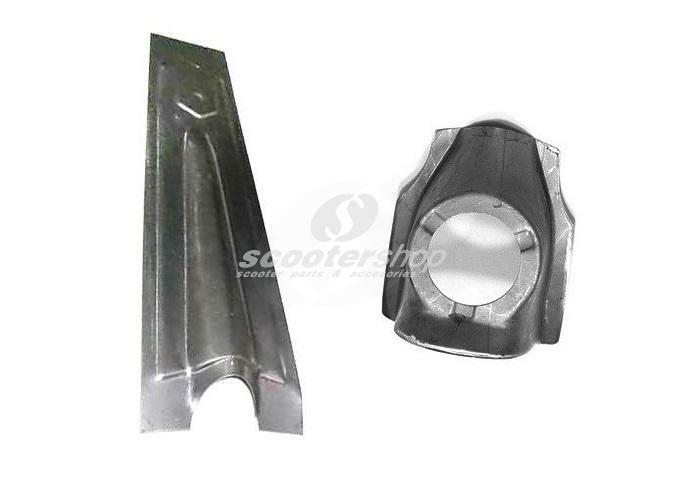 2 pieces, square emblem. 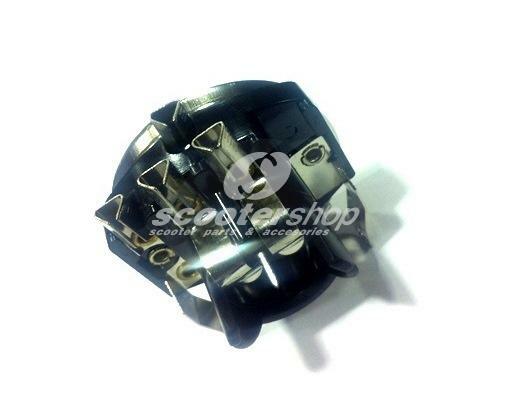 Horn for 6-12 Volt and AC, Ø 72 mm diameter and 4 holes for the fixation. 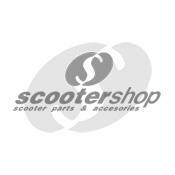 Ideal for Vespa models w/o battery such as Sprint, Rally, V50. 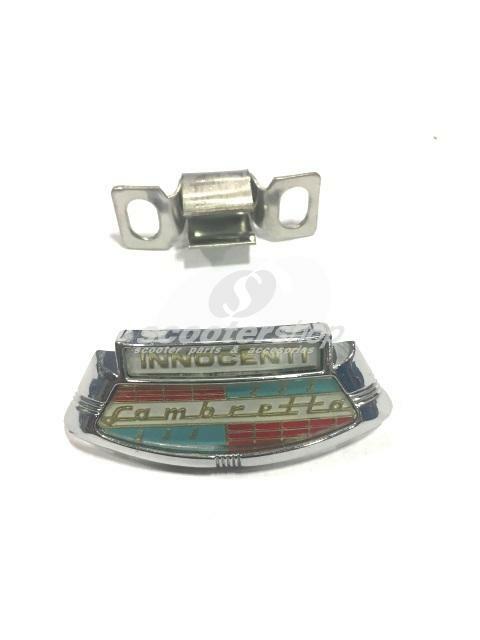 Horncast sign Innocenti , including clip. 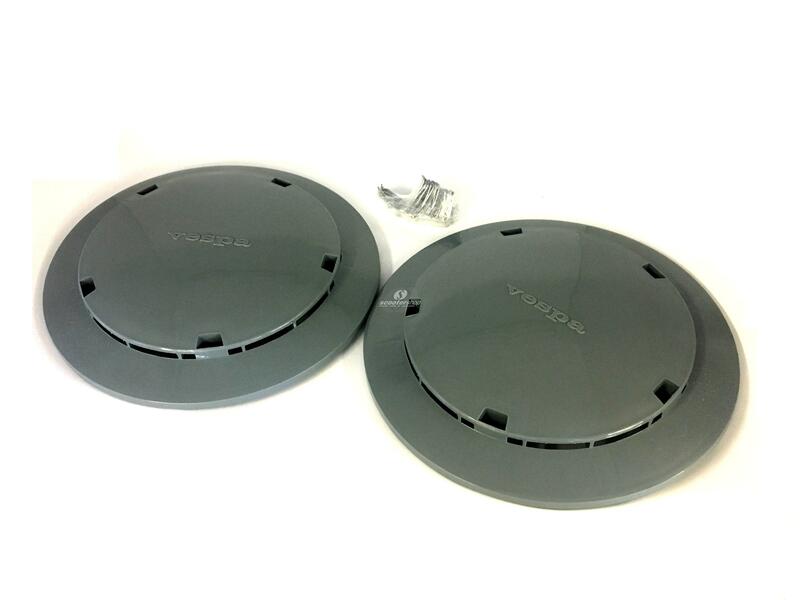 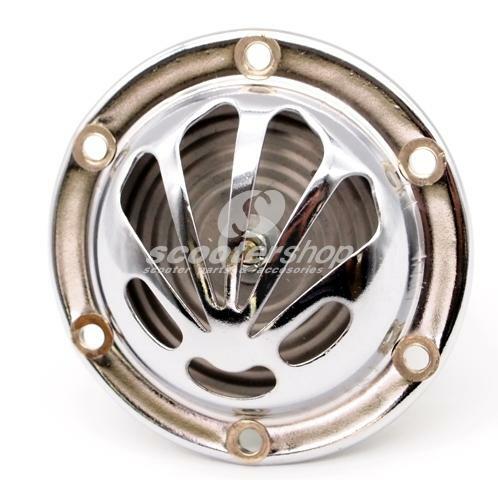 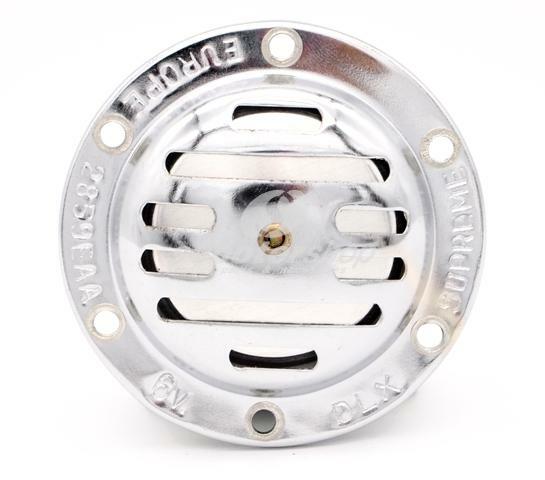 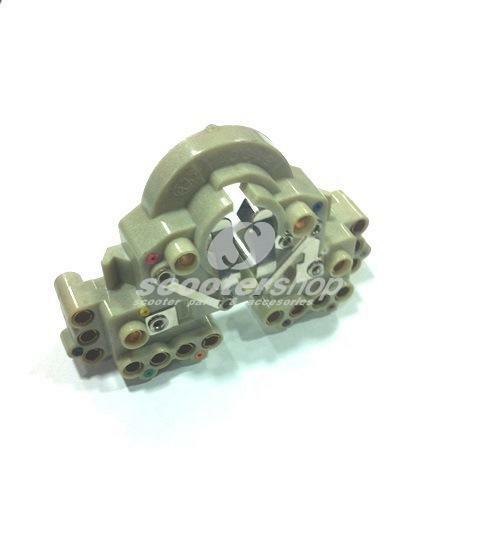 Hub cap pair plastic grey with fitting material for Vespa PX, PE, T5, PK.